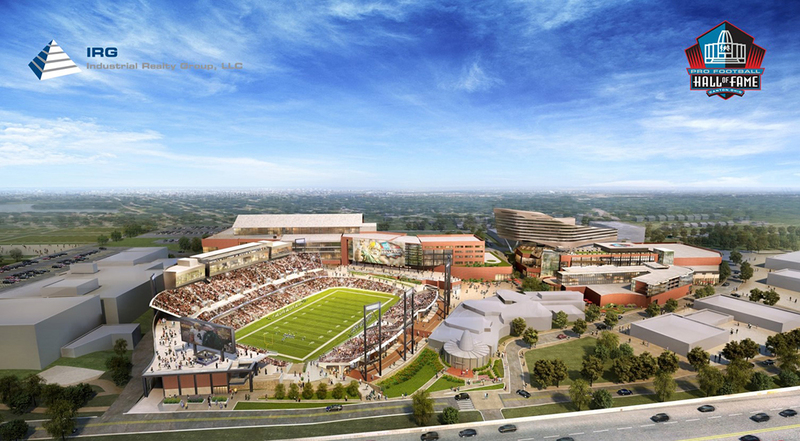 $700 million mixed-use expansion of the Pro Football Hall of Fame’s campus in Canton, Ohio. Once complete, the reimagined Pro Football Hall of Fame will be the “Disney World” like home to the most popular sport in America. $75 million of EB-5 investment secured to date.